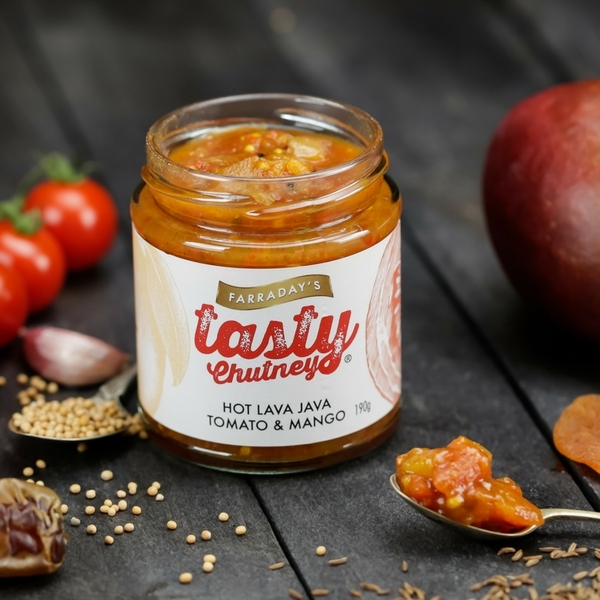 The Hot Lava Java Tomato and Mango Chutney offers a very aromatic Sweet heat to any dish you want to create. 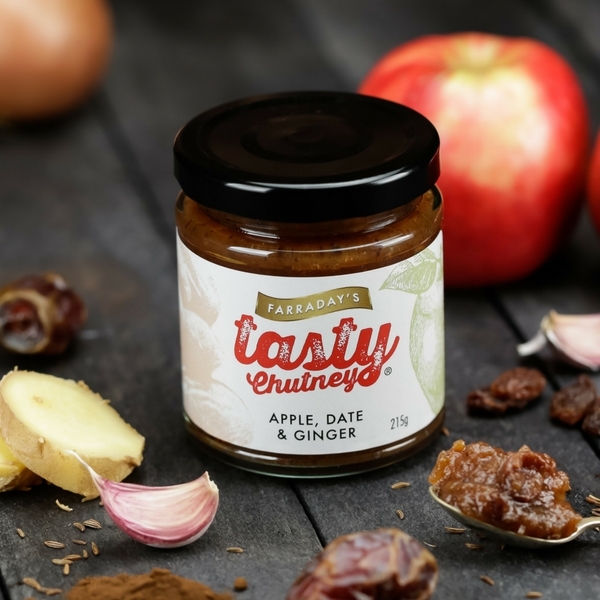 The versatility of this chutney is great as can be used with cheese, sandwiches, quiche, pies, sausages, cold meats and more! Do you have a small soiree planned? 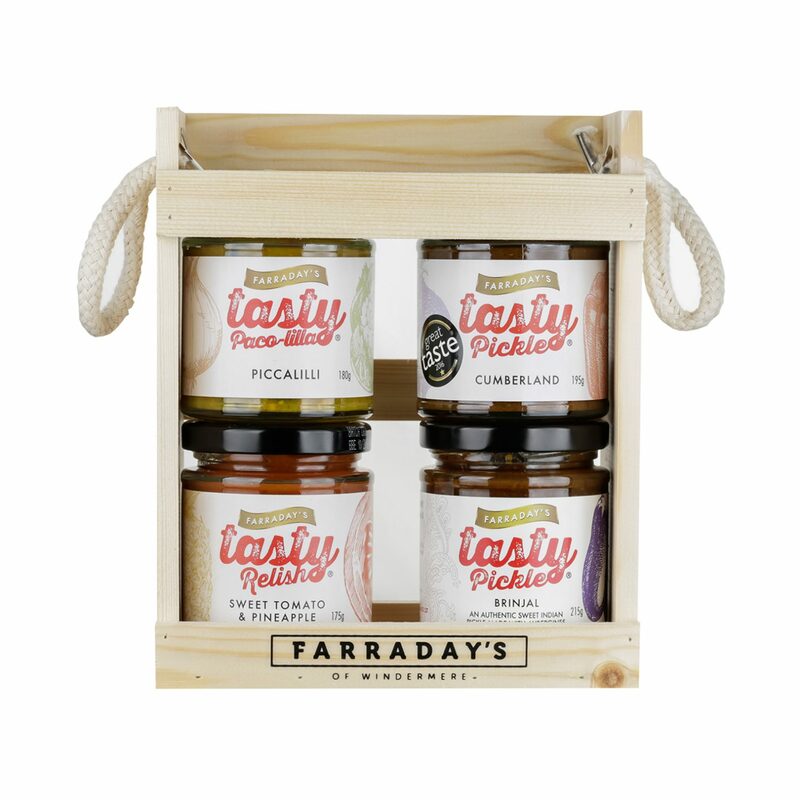 Why not bowl up some crisps, nachos and nibbles and use the Hot Lava Java Tomato and Mango Chutney as a dip! Our team have also found that it livens up a curry and even a full cooked breakfast. The options for use are endless. 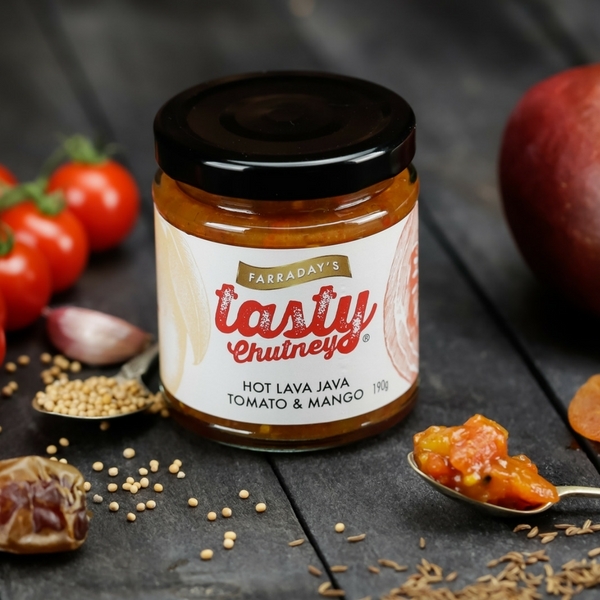 The Hot Lava Java Tomato and Mango Chutney is free from preservatives, additives, is gluten free and 100% natural. Check out our blogs, social profiles and newsletters for tasty recipes and upcoming events.